How Important Is SEO for a Modern Tech Business? All businesses can benefit from search engine optimization (SEO), but this digital marketing strategy is particularly useful for businesses in the technology industry. It allows modern tech businesses to achieve higher search ranking, attracting more organic search traffic while increasing their online visibility in the process. If you’re the owner of a tech business and still hesitant to invest in SEO, consider the following benefits that it offers. SEO can help project your business as a leading, authoritative figure in the tech industry. When a prospect is considering your business’s products or services, he or she may search for it online. If your business’s website isn’t properly optimized, the prospect may fail to discover in the search results, reflecting negatively upon your business’s brand. On the other hand, prospects will view your business as being a leading, reputable figure if your website ranks high in the search results. SEO is also measurable, meaning you can monitor and measure the results of your optimization efforts. Using Google’s Search Console, you can see the exact keywords and positions for which your website ranks in Google, and there are third-party tools that can help track your site’s search rankings across other search engines. If your rankings increase, you should continue with your existing strategy. If they remain stagnant or decrease, though, you should consider a different approach to SEO. According to a study cited by Search Engine Watch, organic listings receive 85 percent of all clicks, compared to just 15 percent with paid listings. These findings suggest that SEO is more effective at driving clicks than pay-per-click (PPC) search advertising. Of course, many internet users only click organic listings because they trust them more than paid listings. SEO also offer cost-savings benefits. As explained by Forbes, this digital marketing strategy offers great value when compared to other strategies. With PPC advertising, you must pay for each click that your ad generates. If your PPC ads drive 1,000 users to your business’s website, you’ll be charged a small fee for each of those 1,000 users, typically ranging around $1 to $2 each on the AdWords Search Network. 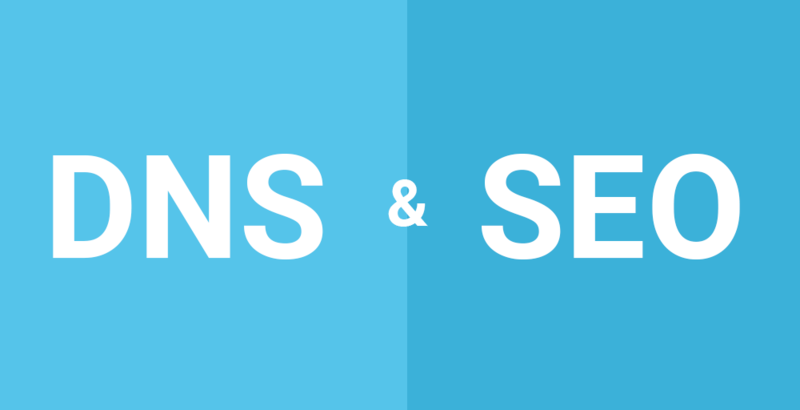 With SEO, you’ll generate countless clicks, all of which are free. You’ll still have to pay for professional SEO services, but the clicks themselves are free. Don’t let your tech business’s website fall from Google’s radar. Contact a professional organic seo servicescompany today for more information on how to increase your site’s search rankings. If your business operates in The Big Apple, you can use SEO services NYC to gain the upper hand on your competitors and dominate this ever-growing tech region. A general contractor is the person responsible for the renovation and demolition of roads, freeways and buildings. (b) diminishes the contractor’s efficient operation by unnecessarily tying up capital. to looking for more of your magnificent post. so afterward you will definitely get fastidious experience. Very useful information specially the ultimate part 🙂 I deal with such information much.